Welcome to the UCSF Center for Limb Preservation & Wound Care the first dedicated amputation prevention center in the Bay Area. We are focused on providing accessible, high-quality, coordinated care for patients with limb-threatening conditions such as diabetic foot ulcers, advanced vascular disease, and non-healing wounds. Since its inception four years ago, the center has grown rapidly to include seven vascular and four podiatric surgeons, in addition to advanced practice nurses, a vascular technician, vascular surgery residents, and clinical fellows in both specialties. The core of our multidisciplinary limb salvage team includes nationally recognized specialists in podiatry and vascular surgery. Plastic surgeons, orthotic and prosthetic experts, and many other specialists, are frequently involved in diagnostic evaluation and treatment plans. Each year we evaluate more than 200 newly-referred patients to our center. More than 1,300 outpatient visits are made to our clinic, now open two days per week to provide timely access to our center. Our team is available for direct consultations 24/7, and we accommodate all new urgent referrals to the center within 48 hours. We work closely with local referring providers to establish a plan of coordinated care, manage transitions based on acuity and patient preferences, and seek to minimize inefficient and costly care. 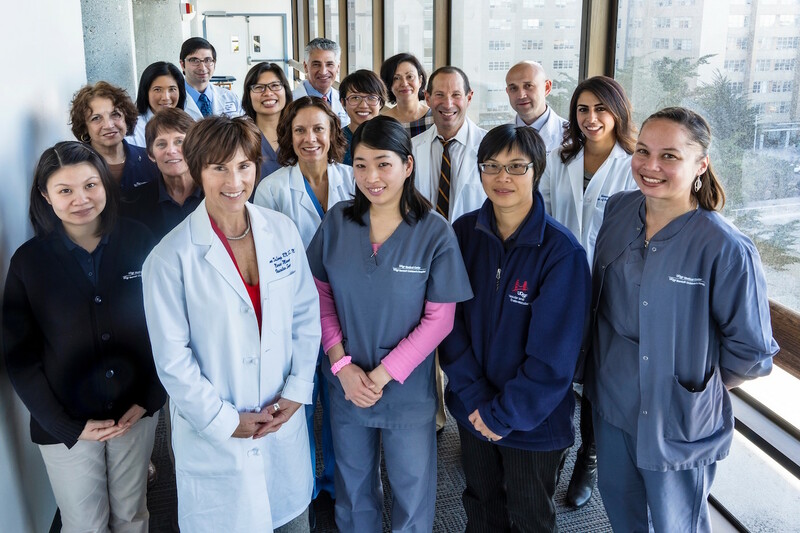 Our team of outstanding faculty and staff is dedicated to providing the best clinical care and advancing science through research and education. We invite you to explore our website and learn more about the Center for Limb Preservation and Wound Care at UCSF.